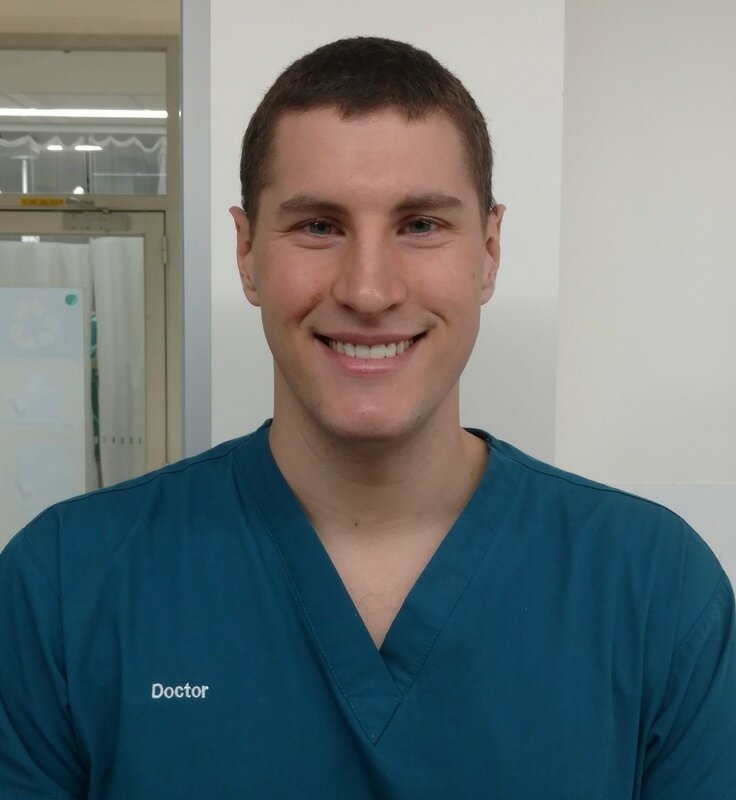 Jake is an Anaesthetic and Intensive Care Registrar from The Alfred Hospital, Melbourne. Jake is a past veteran of the CICM primary exam, and is sitting the ANZCA primary in 2017. When he isn't sitting exams, Jake enjoys running, prehospital medicine, and big data research.